Vancouver’s Pacific Northwest Pictures (PNP) has acquired the Canadian rights to writer/director Noble Jones’ debut feature, The Tomorrow Man. 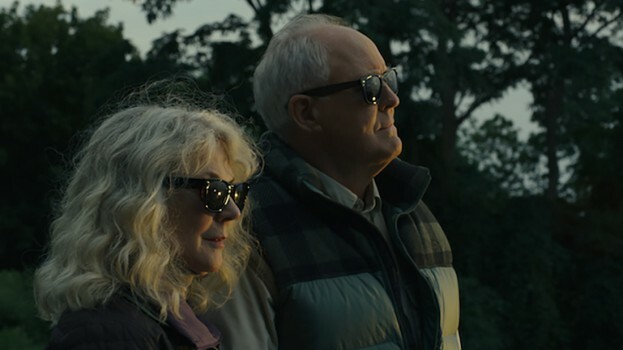 The drama follows Ed Hemsler (played by John Lithgow), a man who spends his life preparing for a disaster that may never come, and Ronnie Meisner (Blythe Danner), a woman who shops for things she may never use. The Tomorrow Man made its world premiere at the Sundance Film Festival earlier this year. PNP will release the film in theatres across Canada this spring to coincide with the film’s release in the U.S. via Bleecker Street. PNP president Mark Slone negotiated the deal with Bleecker Street Media’s Kent Sanderson, who serves as president, acquisitions and ancillary distribution at the company. The Tomorrow Man was produced by Luke Rivett, Nicolaas Bertelsen, James Schamus and Tony Lipp. It also stars Derek Cecil, Katie Aselton, Sophie Thatcher and Eve Harlow.